Today we celebrate the 19th amendment, when Congress stopped denying women the right to vote. Of course for decades, women of color were still denied access to the polls. August 26th is about all women who continue to raise their voices in the face of injustice – who say, pay attention, we matter! We are women and families, and the changes we need matter. Pay attention, those running for office. 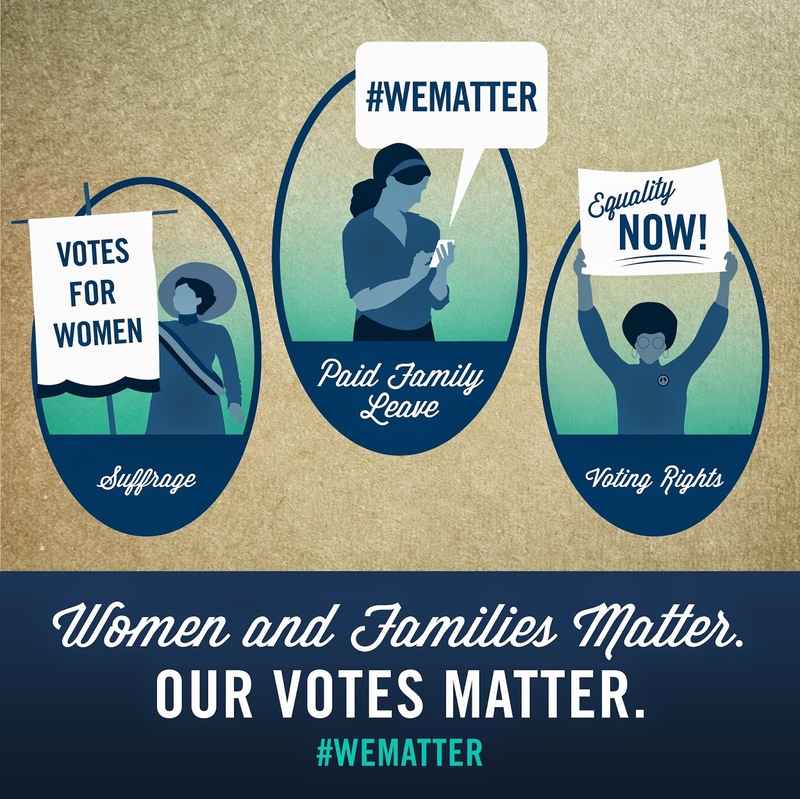 #Wematter isn’t just a hashtag; it’s notice to elected officials that there’s a linked policy agenda that values families and the work they do. And we’re watching. But we can’t do it without you. To raise the floor and remove the barriers for all women and families, we need your help. Here’s what you can do. 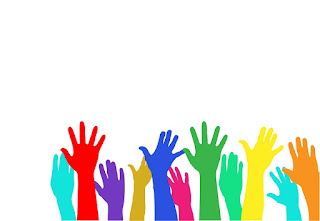 Ask two friends to sign up to get involved in local, state and national campaigns to help makes sure that policies critical to you are front and center in this year’s elections and beyond. And join the Twitter storm today at 1pm EST and 9pm EST using #WEmatter. And on the anniversary of the 19th amendment, consider donating $19 (or more!) 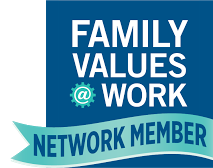 to Family Values @ Work. Every dollar you give will go directly to supporting campaigns fighting for – and winning – paid sick days and family leave insurance.